Vote Now for 2015 “Shake it Up” Color Contest Winner! The judges have spoken! 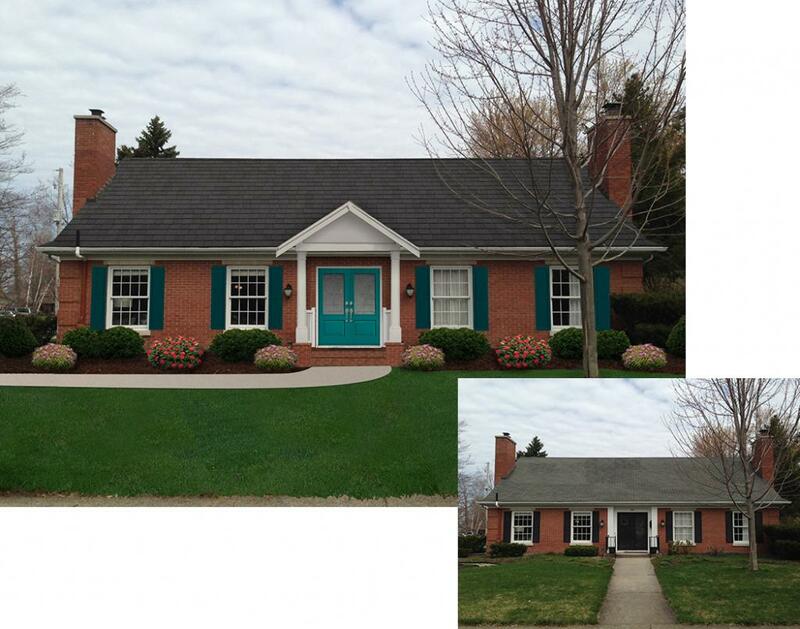 There are three finalists in the 2015 “Shake it Up” Color Contest and now it’s time for you to vote on the winner! Online voting at www.todayshomeowner.com/color runs May 16 – 30. Go to the site to see the three submissions and the artist renderings of how the homes would look with colorful additions, such as a designer roof from DaVinci Roofscapes, a new entryway from Therma-Tru and polyurethane decorative trim elements from Fypon. Here’s a rundown of the three finalists so you can start to make a decision on who should win! 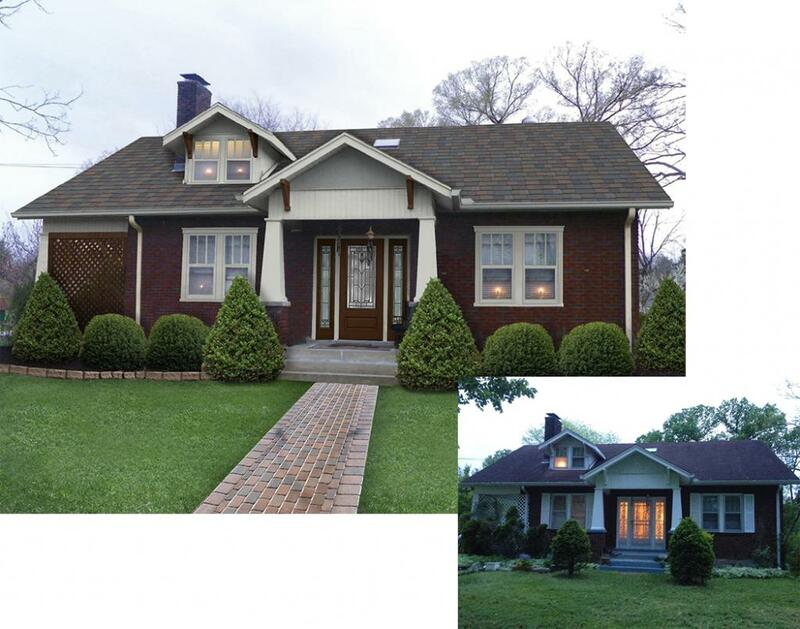 Finalist #1 – Rachel Delgado in Hampton, Virginia has a 1936 home crying out for color. Her dream is to have a front porch where she and her husband can relax. In her mind, a barn red color on her house exterior would create an urban farm feeling for the gardens and animals at her home (including her pot belly pig!). Finalist #2 – Phil Tucker in Holland, Michigan has a home just begging for a new roof to replace the patchwork of old shingles overhead. Phil also has a wish list that includes replacing peeling paint on the trim and getting a brighter, more updated front door to welcome friends and family to their house. Finalist #3 – Marquis Cayce Qualls in Nashville, Tennessee is hoping that “the third time’s the charm” as he qualifies for a third year in a row as a finalist in this contest. Marquis is in the same situation as Phil, exclaiming that his 80+ year old home is in desperate need of a new roof. 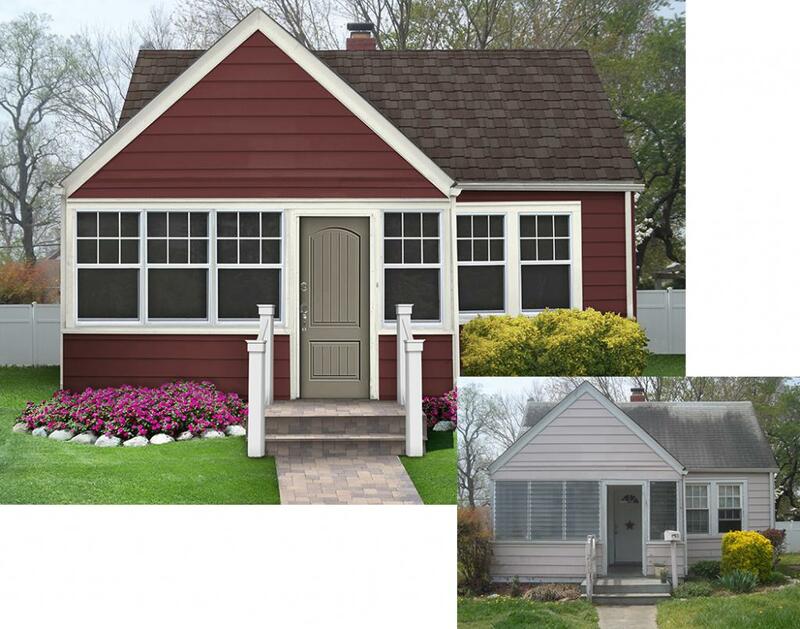 You can make a difference for one of these homeowners … go right now to www.todayshomeowner.com/color to vote now!